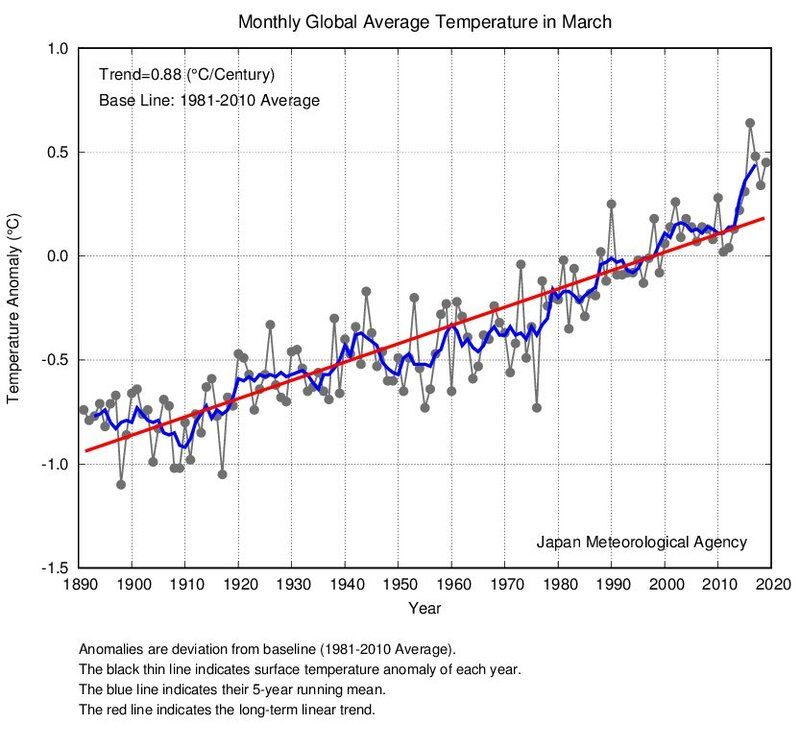 March 2019 was the 3rd warmest on record, globally: +0.90°C above the 20th century average. China's autoshow is all about electric cars. Also: "A UBS survey found 71% of Chinese buyers are willing to try an electric, up from 58% a year ago."